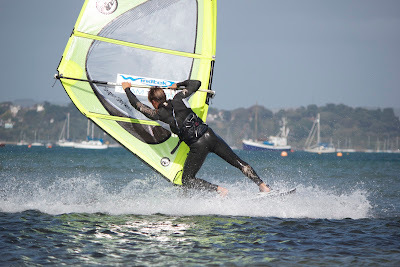 Oscar Carmichael : Monday after Poole Windfest! Met up wuth Adam Sims and Austrian freestyle weapon Hanna Poschinger for a cheeky little session at Weymouth on Monday after Windfest as the wind was forecast to be sick. 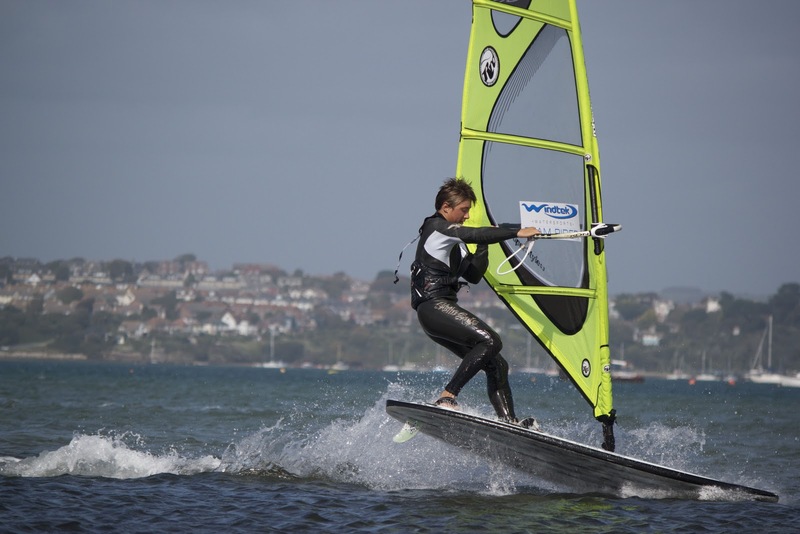 Even though it was really gusty ranging from over powered on 4.2 to under powered on 5.3, in the end it settled somewhere in between. We managed to have a good session, taking some more amazing high definition pics with Adams new cannon 550D which is so so good. If any relatives are reading this - great idea for Christmas haha!